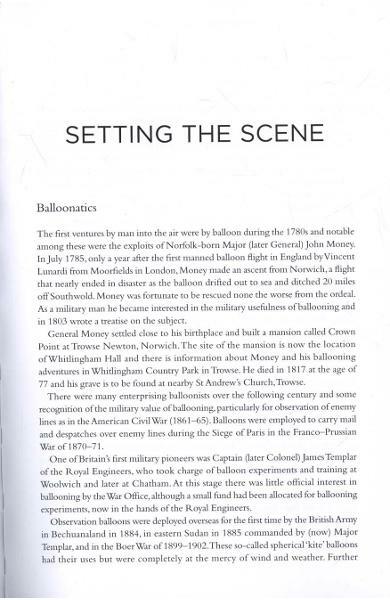 sau 11994 de puncte. 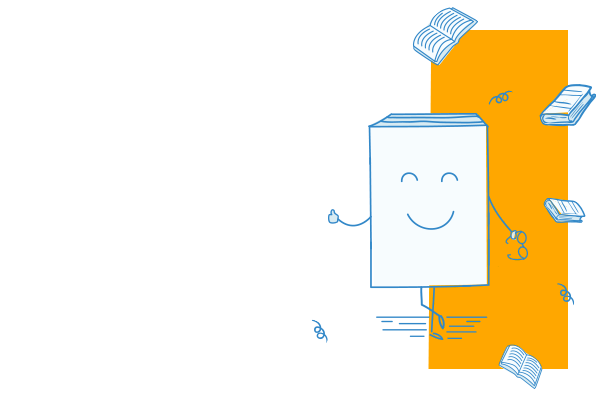 Detalii. 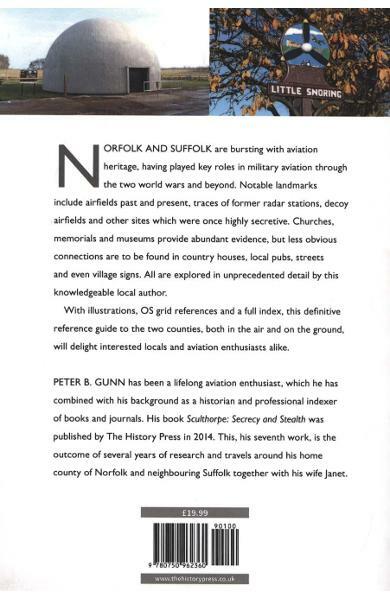 A unique reference work that presents a compelling picture of aviation in Norfolk and Suffolk. 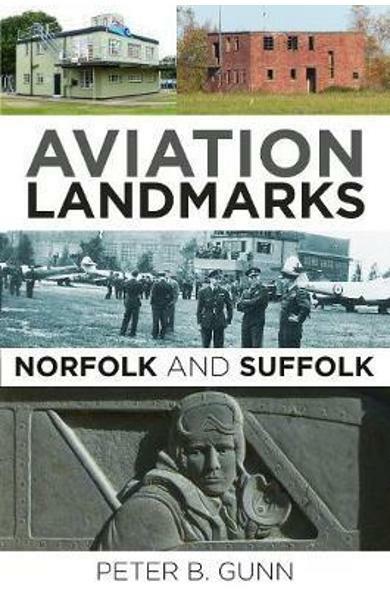 Cartea Aviation Landmarks - Norfolk and Suffolk face parte din categoria Industry & industrial studies a librariei online Libris.ro si este scrisa de Peter Gunn.